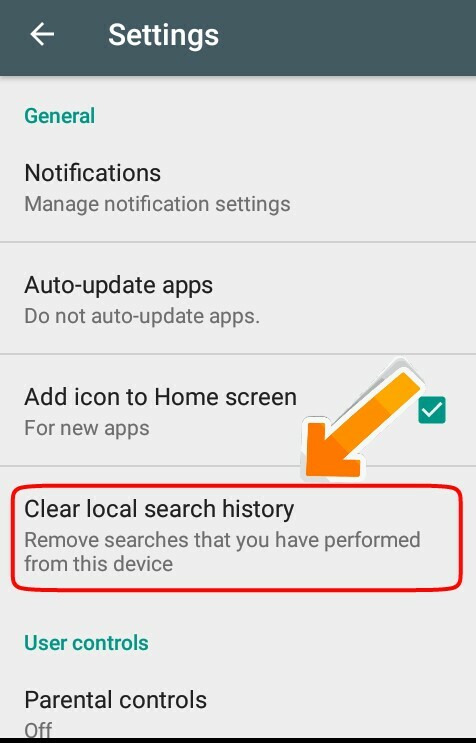 Ab hum aapko batane wale Hai ki Google Play Store Ki Search History Delete Kaise Kare.Agar aap Android user Hai,to aapko play Store Ke bare me pata hoga,Google play Store se Android user Apne mobile phone Ke Liye Android apps install karte Hai.Niska search history aapke play Store Ke account me add rahta Hai.So aap play Store Ke Sabhi search history data Clear kar sakte Hai. 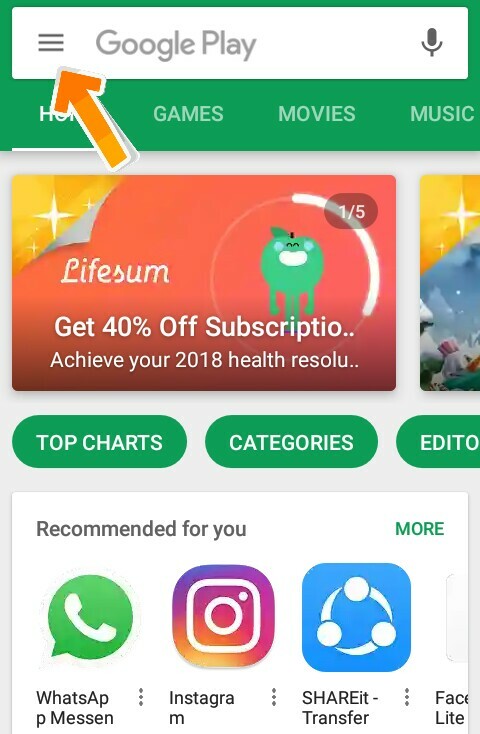 Play Store Ke Search History Ko Delete karne Se bahut fayda Hai.Q ki jab bhi aap Google Play Store Ka use karte Hai,to aap Jo bhi play Store me search karte Hai,wo aapke Google Play Store Ke account me add ho jata Hai.Jisko aapka phone Ko use karke koi bhi aapko play Store Ki all search history dekh sakta Hai.Isliye agar aap unwanted logo Se Apne Google Play Store Ko Safe rakhna chahte Hai,to aap Apne play Store Ke account Ke Sabhi search history Ko Clear kar sakte Hai.Play Store search history add rahne Se sabse bada loss Hai ki jab aap Google Play Store me kuchh bhi search karte Hai,to automatically play Store aapko suggestion keyboard show karte rahta Hai.Agar aap play Store me search karte samay suggestion keyboard Ko nahi dekhna chahte Hai,to aap search history delete / Clear kar sakte Hai.Warna agar aap kabhi galat word Ko search karte Hai,to aapko play Store galat word Ka Hi suggestion deta Hai.So chaliye jante Hai ki play Store Ke Search History Clear / Delete Kaise Karte Hai. Mai yaha par Bina kisi Apps Ke play Store Ke Search History Ko Kaise Delete karte Hai.Ye bata raha hu so aap niche Ke step Ko follow karke play Store ki search history clear or delete kar sakte Hai. 1. Sabse pahle aap Google Play Store open Kare aur 3 lines par click Kare. 3. Phir clear local search history par click kar de. 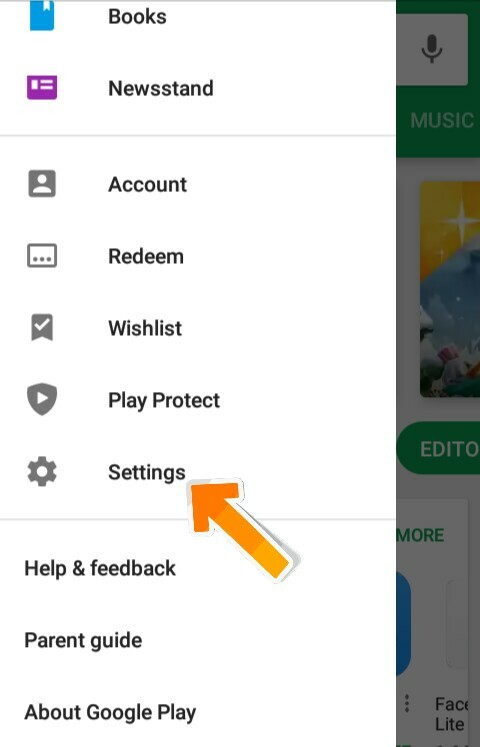 Ab aap ay Store me kuchh bhi search karke dekh sakte Hai aapko suggestion keyboard nahi show hoga.